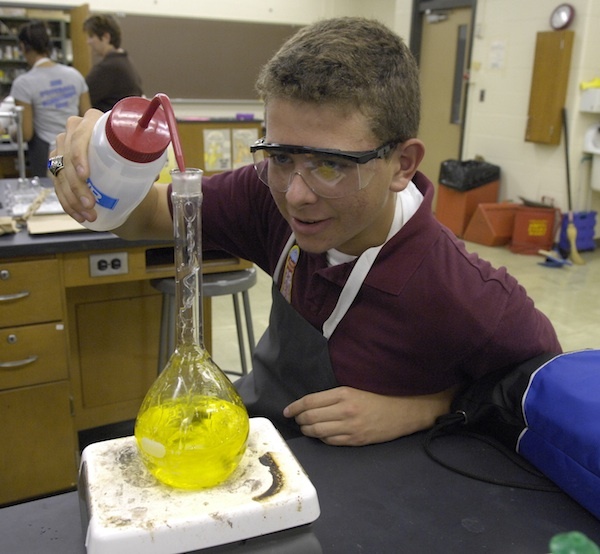 Magnet programs focus on specific subjects (such as science, technology, engineering, and math) or provide a specialized learning environment (such as a traditional school). Students who are accepted into a magnet program become a full-time student of the school that offers it and attend the school for all classes. Some magnet programs accept applications from students throughout the district. Others accept applications from only specific areas. JCPS provides transportation for most students who are accepted into a magnet program. Magnet schools offer unique, schoolwide curricula. Many magnet schools accept applications from students throughout the district, and JCPS provides transportation for most students who are accepted. You may register and apply to schools and programs here, but please note that the application period for the 2018-19 school year has closed. Late applications will be reviewed based on building capacity and admission criteria (if required). The application period for the 2019-20 school year begins on October 29, 2018, and ends on December 19, 2018. Hosts information sessions for schools, students, and families. Organizes the annual Showcase of Schools, where families can gather information and meet school representatives. Hosts professional-development (PD) sessions to inform school employees about procedures and policy issues so the staff members can help parents. Develops and distributes the district guide to schools, Choices. Check out the district's elementary, middle, and high school Choices brochures. 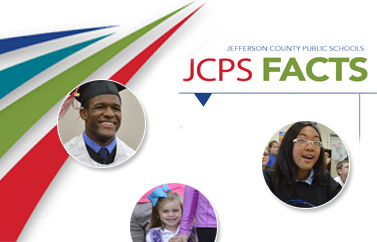 The Magnet Schools of America organization has reviewed 59 JCPS magnet schools and programs. Read the report.